The Interdepartmental Commission for the Organization and Holding International Sports Competitions in the Russia Federation held a meeting in Moscow. 1. 32nd World Summer Universiade will be hosted by Ekaterinburg in 2023. The Summer Universiade consists of 15 compulsory disciplines: badminton, basketball, water polo, volleyball, judo, athletics, table tennis, swimming, diving, aerobic gymnastics, archery, tennis, taekwondo, fencing, and artistic gymnastics. 2. 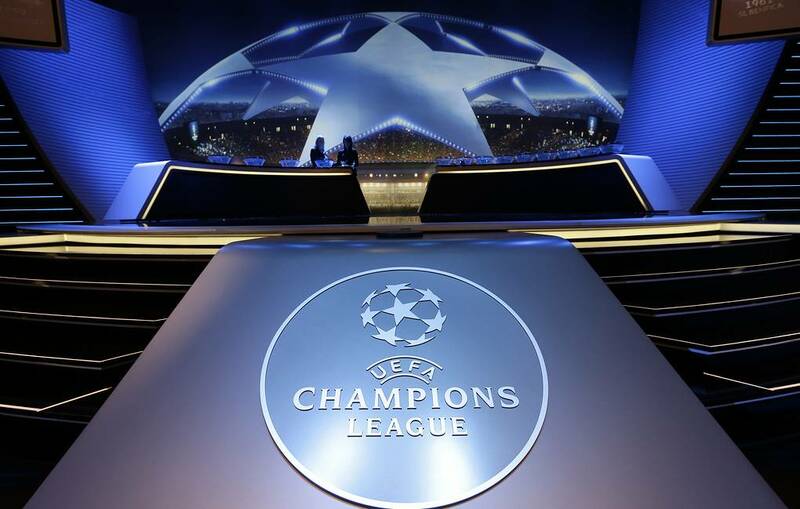 Saint Petersburg will host the final match of the 2021 UEFA Champions League. 3. Moscow will host Canoe Sprint European Championships in 2022. 4. Moscow will also host the Canoe Spring World Cup in 2020.